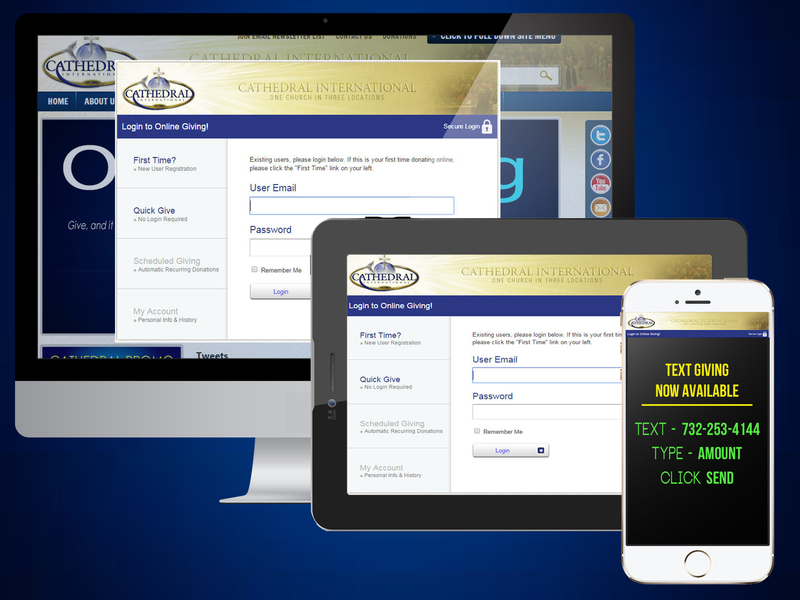 Our goal is to make your Cathedral International web visit the best user-friendly experience. Our redesign involves a shift to improved navigation, giving you easy access to live streaming and current videos designed to enhance your walk with God. It’s Quick, Smart and Secure! Give through text messaging from any mobile phone. Give at any time and from anywhere. It’s quick, smart and secure. You will receive a text back with a link. This registers your phone with your card. Click the link which will take you to a registration page. Fill out the information needed for your debit or credit card. That’s it! It’s Fast, Easy, Secure and Easy! 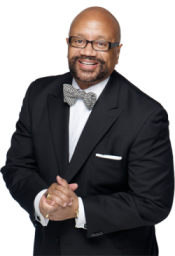 Our five-fold mission is to Evangelize, Educate, Emancipate, Empower and Expand in the name of the Lord Jesus Christ through Loving, Lifting and Liberating humanity.